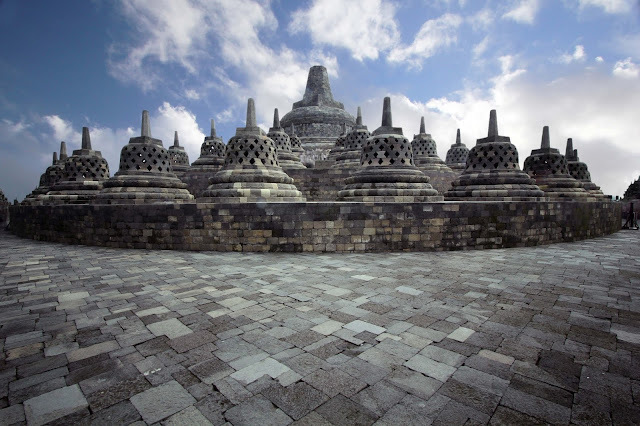 TamanPintar | Play tourist and Education For Children - Yogyakarta is one of the icons in Indonesia Student City. This is evident from the number of both state and private Universities scattered in Yogyakarta. In addition, every year many immigrants among students from both high school and college students who packed Jogja. Because some of the factors above, I wonder if in Yogyakarta have attractions nuanced Education, including the Smart Park. 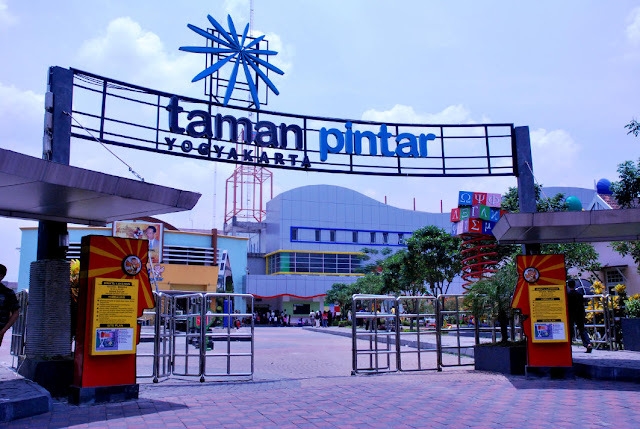 Taman Pintar Yogyakarta is located in the city center, precisely located in the heart of Yogyakarta in the area of ​​the Zero Kilometer road Panembahan Senopati No. 1-3, Jl. Panembahan Senopati, Yogyakarta, Yogyakarta. This place is called "Smart Park", because in this region later on the students, from pre-school to high school can freely deepen understanding about learning materials that have been received at school and at play. With Smart Park Development Goals is to introduce science to students ranging from early, wider expectations honed creativity of students, so that the Indonesian people are not only subjected to exploitation mere technology market, but also strive to be able to create their own technology. Lots of rides contained in Building Smart Park is divided in 4 main buildings, namely the Oval Office, Building Memorabilia, building Planetarium and also building early childhood. Inside the building there are a lot of rides related to Science, ranging from basic knowledge such as Fresh Water Aquarium, Zona Life of Pre-History, Dome Area, Zone Weather Climate and earthquake, Tunnel Illusion, Zona Solar System, Zone Communications Technology, The Van de Graff Generator Pedal and Nuclear Zone. This building contains the history of Indonesia in general and also the history of Yogyakarta in particular, where there are 3 main room Sultanate palace Space History, People of the Education and Library Lounge Presidency. This building as can be seen from its name, contains about the Solar System and related science like astrology and so on. ECD building here serves as a means for early childhood school. So, for those of you who are already long in Jogja and had never entered into Taman Pintar? Soon there yeach. 0 Response to "Taman Pintar | Play tourist and Education For Children"